This field will allow you to setup a Discount through Coupon Codes which can be added within the Additional Attributes area. Discount coupons can be added each one on a new line, using the pipeline structure: discount|code. Note: You can also use PHP code within the Additional Attributes area in order to generate your discount codes. 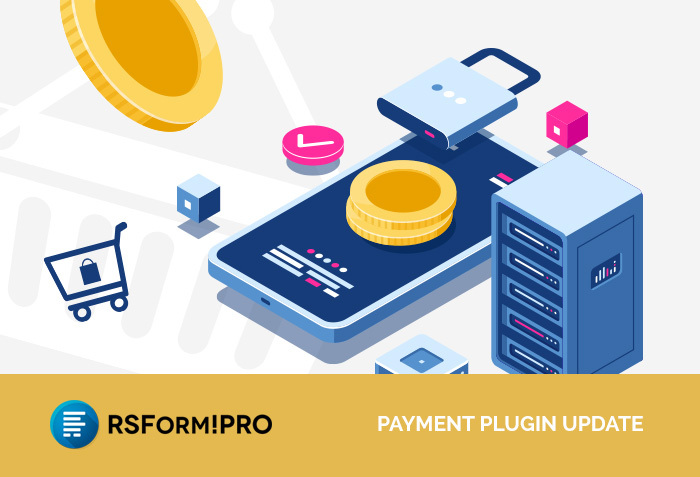 The new version of the Payment Package plugin will add a new column in the Manage Submission section, the "Transaction ID". This will store the transaction ID, for each payment transaction that is marked as "Accepted". Tax Type - which allows you to set the tax as "Percent (%)" or "Fixed"
This is a new option within the "Payment Email Settings" section of the form. By enabling this option, the Emails will be skipped from deferring when the purchase is made using an Offline Payment method. This plugin is free, no additional costs involved! You can find more information on this plugin by clicking on the button below. Nice improvements. it would be really, really awesome if you added an option to generate an invoice for an offline payment rather than fill in credit card information. I'd even pay for that as an added plugin! Right now I've had to hack the code to get this done, and it's not the prettiest, but it works for now.